Make your dreams come true while enjoying the adventure of a tropical campus climate in UTM Johor Bahru. 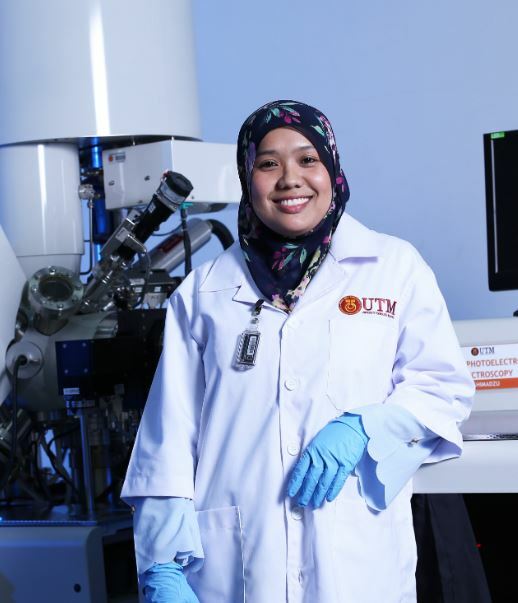 UTM provides enriching learning environment with state-of-the-art facilities, fantastic sport and social facilities, as well as in campus residential housing within the community of creative and accomplished people from around the world. All full time undergraduate students are eligible to apply for accommodation on campus. 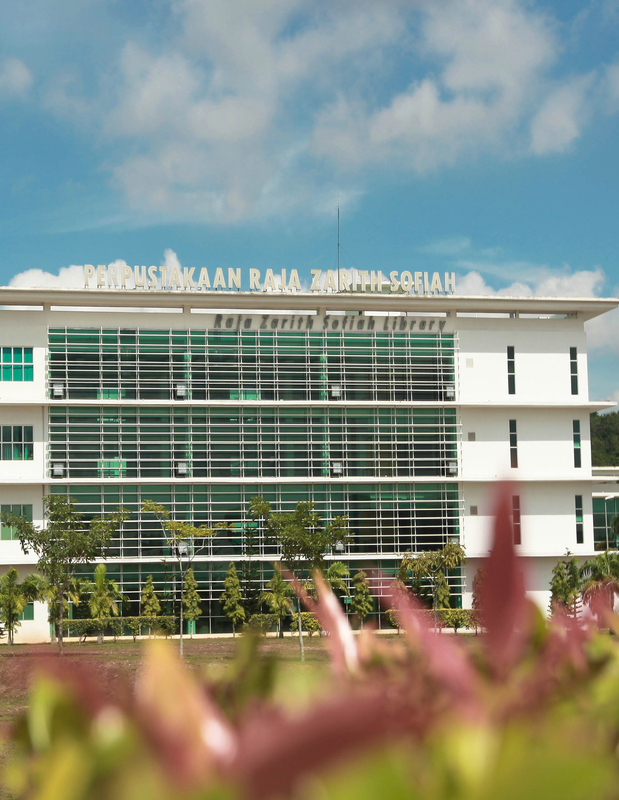 There are 10 residential colleges on UTM Johor Bahru main campus, which can accommodate more than 14,000 students. There are two types of room available in each college: single and double . Some colleges provide single accommodation for students with each room having a network port and its own attached bathroom. There are about 301 units of 2 bed-room and 3-bedroom family apartments available in 3 colleges, usually reserved for international students. 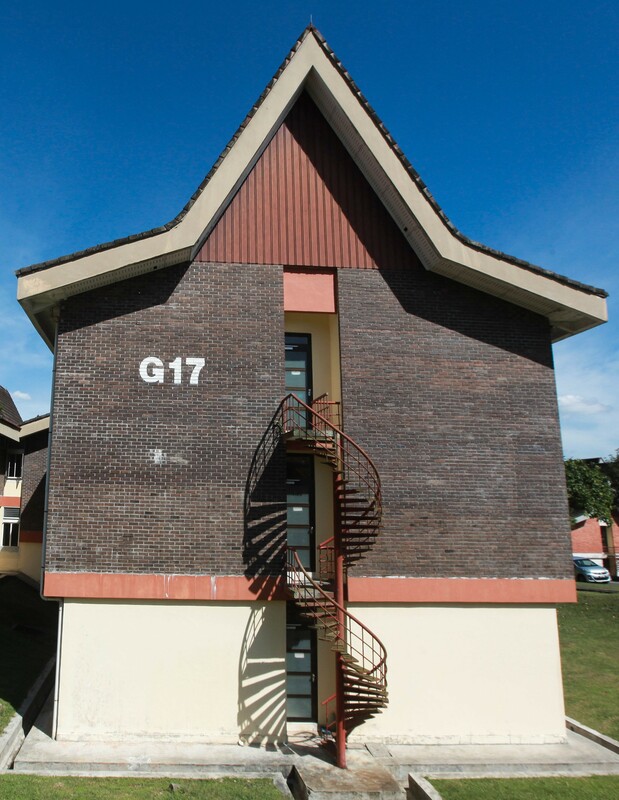 Most of the units are well equipped, fully furnished with ports for telephone and access to campus IT facilities and the Internet. Among the facilities provided at each residential college are cafeterias, multipurpose hall, muslim prayer room, tennis courts, internet, convenient store and common room besides other facilities in the students’ rooms. Our staff at Office of Student Affairs are committed to providing student with the environment and opportunities for leadership and character development through an active and balanced student life.